The Ultimate VPS Profit Guide is a guide that will show you how to get a VPS, how to set up a VPS and other guides and services to help you run your VPS. You’ll be shown how to get traffic and earn money. This is definitely not a get rich quick scheme. You should expect no more than $10 a week using these methods. But it’s better than nothing, right? 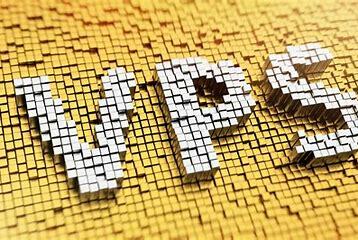 Download The Ultimate VPS Profit Guide. Leave a comment below to let us know if it worked for you, or even if it didn’t. Let other Senseless Readers know if this is worth the read.